Spiritual attribute: Love, Patience, Pastor/Shepherd, nouthetic, charismatic and wise leader. 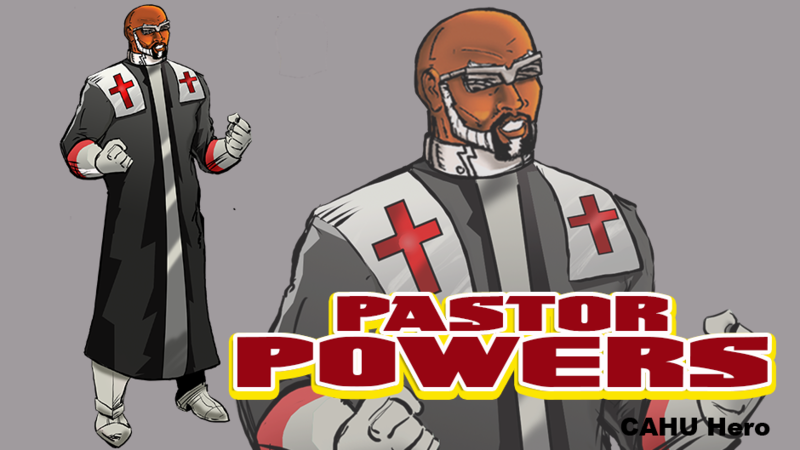 Powers and Abilities: Powers directs a peace keeping organization called Western Operatives Research Division (W.O.R.D.) Technologies. Has several degrees in biblical theology. Skilled in armed and unarmed combat. In combat he wields the Shepherds Staff. ​Group Affiliation: Western Operatives Research Division (W.O.R.D.) Technologies. Maximum Ministries and the FBI.